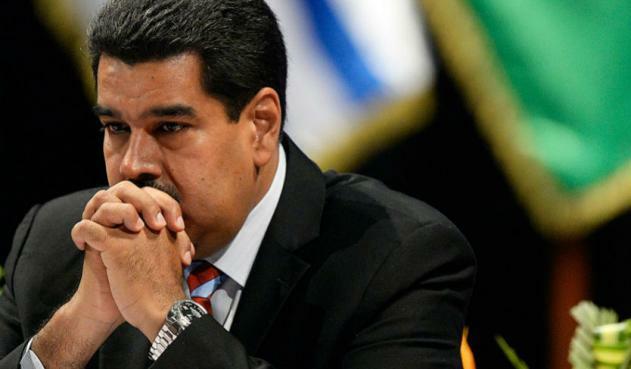 Earlier Wednesday, Maduro broke diplomatic relations with the US, giving American diplomats 72 hours to leave Caracas after President Trump declared Maduro's political opponent, Venezuelan National Assembly President Juan Guaido, the Interim President of Venezuela. Guaido responded with a tweet of appreciation. 14 other countries have similarly recognized Guaido. Cuba and Bolivia, meanwhile, have expressed support for Maduro - while Mexico remains on the fence, supporting the empanada-eating Maduro "for now." 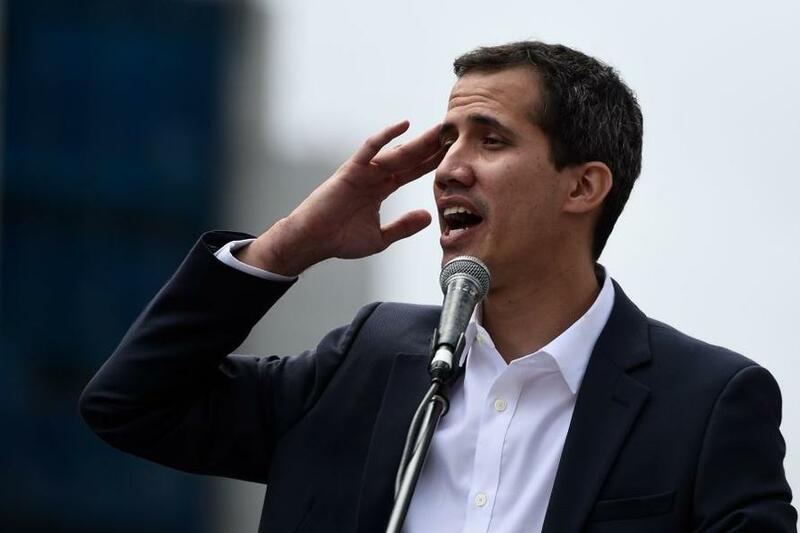 Guaido - who swore himself in as acting president of Venezuela earlier Wednesday, asked all embassies to "maintain their diplomatic presence in the country." The United Nations is monitoring the situation according to UN Deputy Spokesman Farhan Haq during a Wednesday briefing. "The United Nations firmly rejects any kind of political violence. We underline the urgent need for all relevant actors to commit to inclusive and credible political negotiations to address the challenges facing the country, with full respect for the rule of law and human rights," said Haq in a statement. Venezuelans, meanwhile, took to the streets en masse during a day of unrest in which pro-Maduro forces fired live rounds into the crowds killing several people.